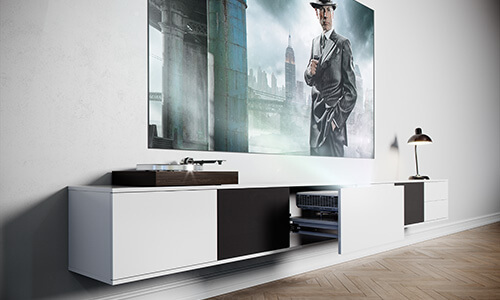 With the unnu projector solution it is now possible to see the big movie and sports events in your livingroom. 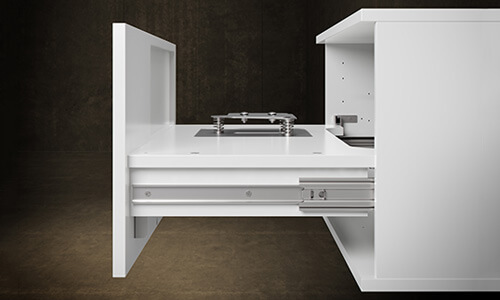 The projector drawer fits in model 210 Large in 36,5 cm depth. 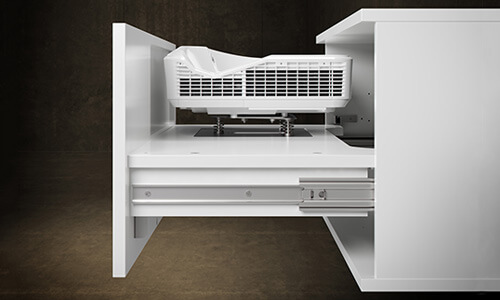 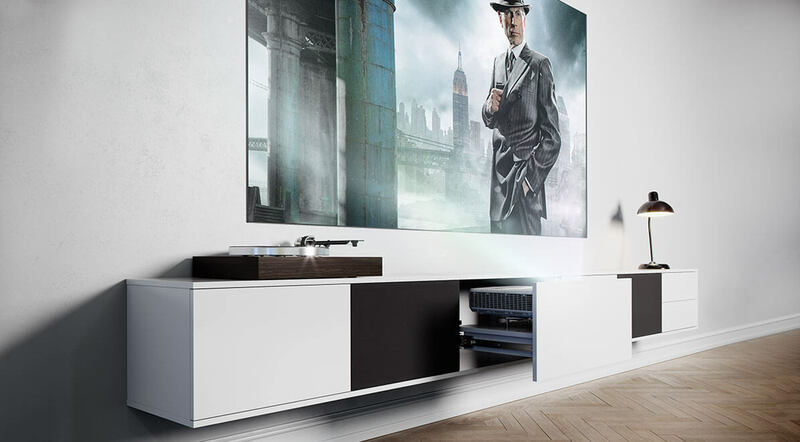 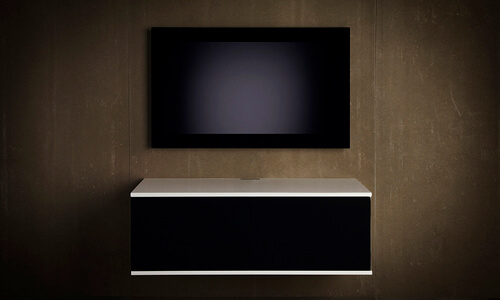 The projector drawer is available in white and black.